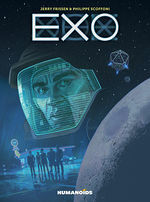 Based on Robert Silverberg’s bestselling Sci-Fi novels about Humanity’s search for immortality out among the stars. 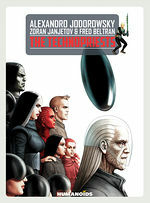 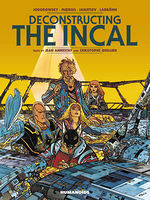 Jodorowsky and Mœbius’s internationally bestselling Sci-Fi saga THE INCAL comes to its phenomenal finale! 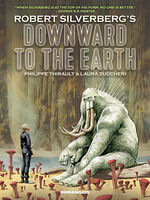 The cosmic adventures of a young boy on his path to ridding the galaxy of an insidious technological plague. 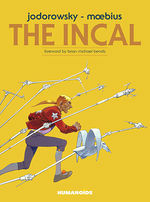 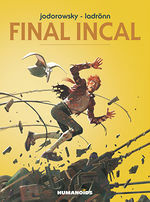 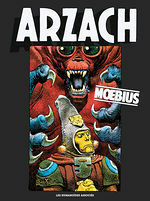 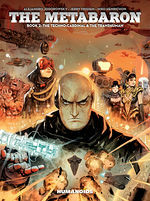 THE reference guide on THE INCAL, the bestselling Sci-Fi graphic novel of all time. 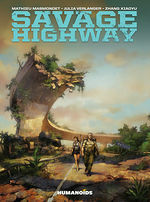 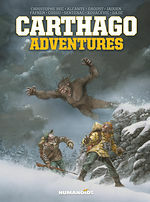 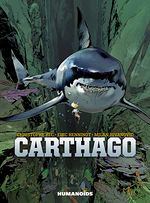 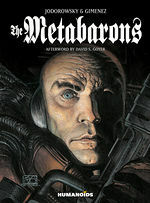 The original adventures of London Donovan and his shadowy boss, “the Centenarian of the Carpathians,” in this action-packed spin-off from the best-selling Carthago.